Quiz: Do You Know How to Keep Your Gut Happy? Antibiotics disrupt beneficial gut bacteria. How long does the effect last? All of the above. 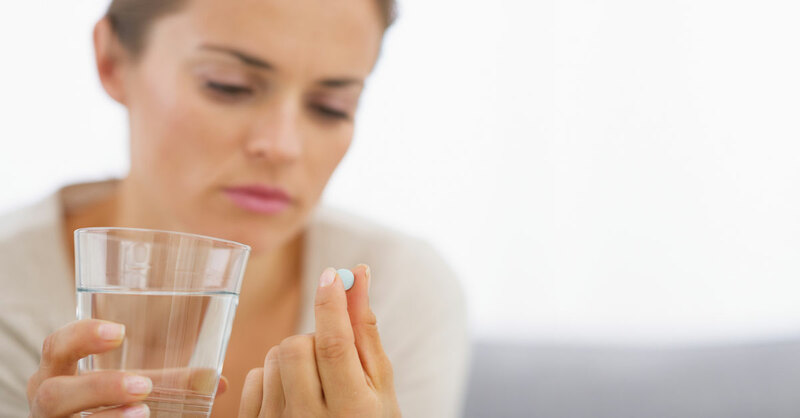 A 2015 study done in The Netherlands showed that amoxicillin, which treats respiratory, skin and urinary tract infections (among others), disturbs good gut bugs for about a week. Minocycline, used against many of the same infections, was gut-disrupting for about a month. Two other antibiotics—clindamycin and ciprofloxacin—had longer-lasting effects. Clindamycin upset beneficial gut bacteria for up to four months, and ciprofloxacin upset the healthy bacterial balance for up to one year. Heartburn drugs such as omeprazole (Prilosec), called proton pump inhibitors, are effective against heartburn symptoms. For safe, effective relief, how long should you continue taking one? No more than two weeks—and no more often than every four months. That’s because long-term use of a proton pump inhibitor can lead to kidney and liver damage and has been linked with greater susceptibility to infection. 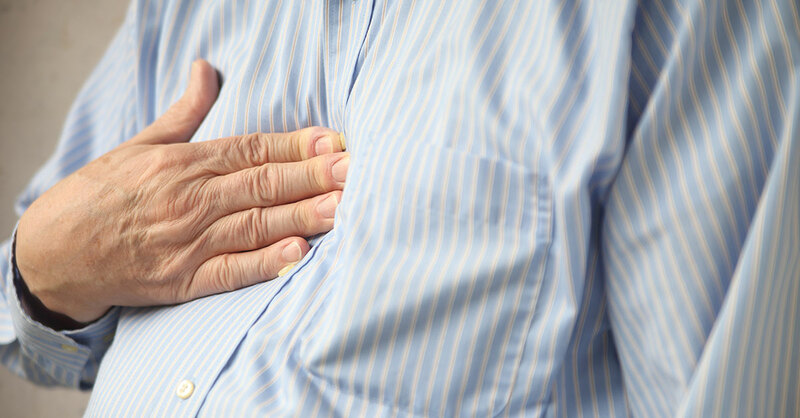 Lifestyle changes are often enough to get rid of heartburn and are your safest bet. If you still have heartburn after two weeks on a proton pump inhibitor, it’s time to check with your doctor to make sure something more serious isn’t going on—such as the precancerous condition called Barrett’s esophagus. A kind of carbohydrate found in many foods. FODMAP stands for fermentable oligosaccharides, disaccharides, monosaccharides and polyols. These carbohydrates are in many foods considered healthful—including some fruits, vegetables and legumes—but they aren’t absorbed well in some people’s gastrointestinal tracts and cause digestive symptoms such as bloating, gas and diarrhea. Researchers at Monash University in Australia developed a low-FODMAP diet to quell irritable bowel syndrome (IBS) symptoms. Low-FODMAP foods include bean sprouts, carrots, bananas, lactose-free dairy products, chicken, fish and gluten-free breads and pasta. High-FODMAP foods more likely to trigger symptoms include onions, sweet corn, apples, peaches, legumes and breads and pasta that contain wheat. Which of the following are prebiotic foods? Bananas, onions, honey, and artichokes are prebiotics—they contain nondigestible carbs that feed the healthful bacteria in your gut. 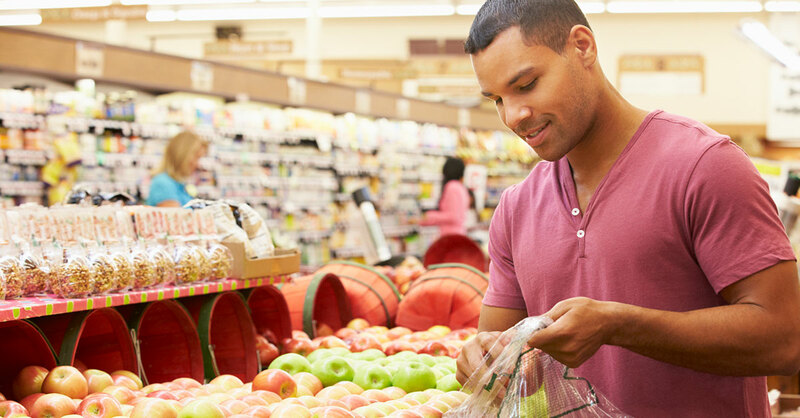 If you want to keep your gut happy, make sure to include prebiotic foods in your diet along with probiotics (which contain healthful bacteria) such as yogurt and kefir. Other good prebiotic choices include leeks, legumes, asparagus, dandelion greens, cabbage and apples. IBD seems to have the same symptoms as IBS. Are both conditions equally serious? IBD is a more serious condition than IBS. Irritable bowel syndrome (IBS) is a set of symptoms—such as bloating, cramps and diarrhea—that occurs without any discernable abnormalities in the gastrointestinal tract. 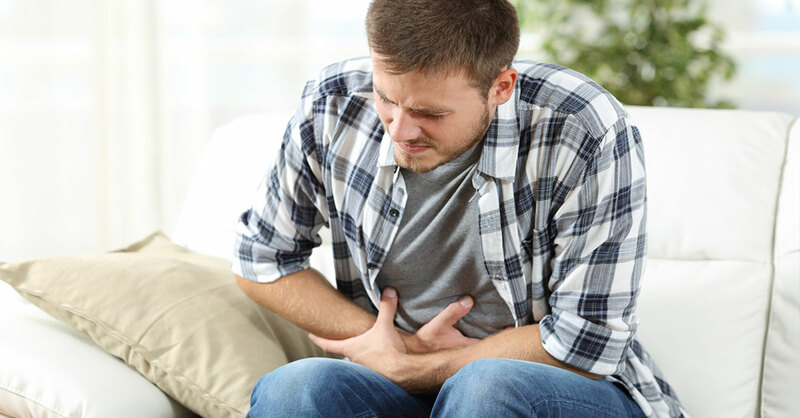 Inflammatory bowel disease (IBD) has some of the same symptoms but also causes inflammation and even permanent damage to the intestines, leading to bleeding and an increased risk for colon cancer. While IBS often interferes with quality of life, it doesn’t damage the intestines or increase the risk for cancer. It’s important to confirm with a doctor which you have so you can treat your condition appropriately. Is it really true that drinking tea helps an upset stomach? No, that’s an old wives’ tale. Yes, any kind of tea helps. Yes, depending on what kind of tea. Yes, depending on what type of tea. Herbal teas, technically not really teas but herbal infusions, can be especially beneficial. Peppermint tea calms stomach muscles and helps food pass through the stomach more quickly. Spearmint can ease nausea. Chamomile tea, which is antispasmodic and mildly sedating, also soothes the gastrointestinal tract. 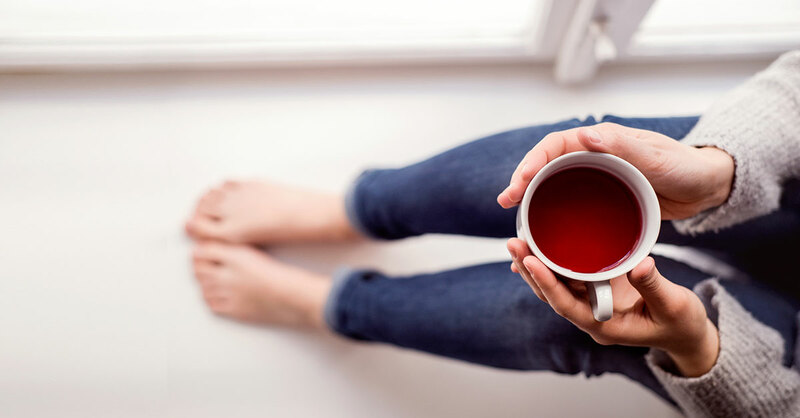 Both the tannins and the caffeine in actual tea (black tea or green tea) can cause nausea for some people, especially if consumed on an empty stomach. Best to have it weak and/or choose a decaffeinated version. Vomiting and diarrhea can be caused by many things and often go away on their own. How do you know when they’re serious—and that you should seek medical care? You can’t keep food or liquid down for more than 24 hours. You have signs of dehydration—lightheadedness, decreased urine output and/or severe fatigue. Diarrhea persists for more than three days or doesn’t improve within five days. Any of the above. Prolonged vomiting and diarrhea can lead to dehydration. Dehydration that lasts long enough causes your kidneys to shut down and a long list of health problems such as fluid in your lungs, cardiovascular disease, weakened bones and eventually the need for dialysis or a kidney transplant. However, rehydrating at the first signs of dehydration forestalls this dire scenario.